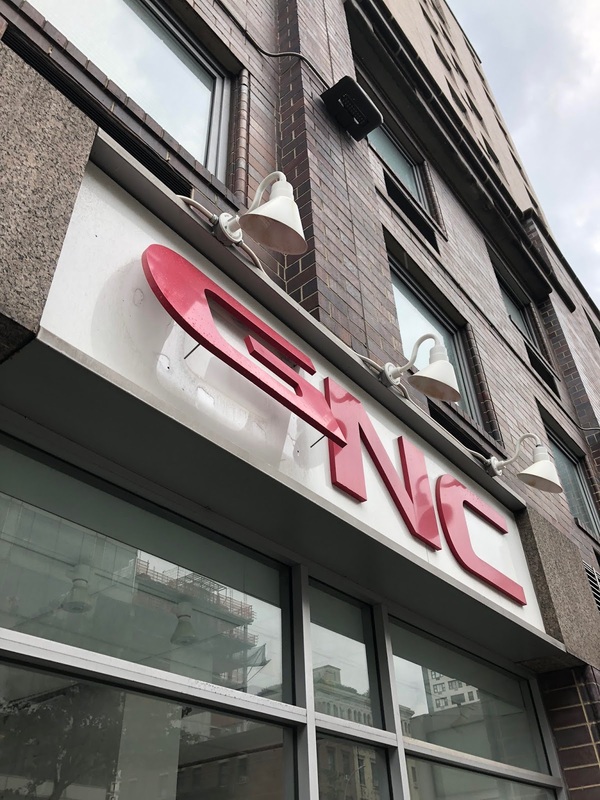 The GNC arrived here in the summer of 2014. 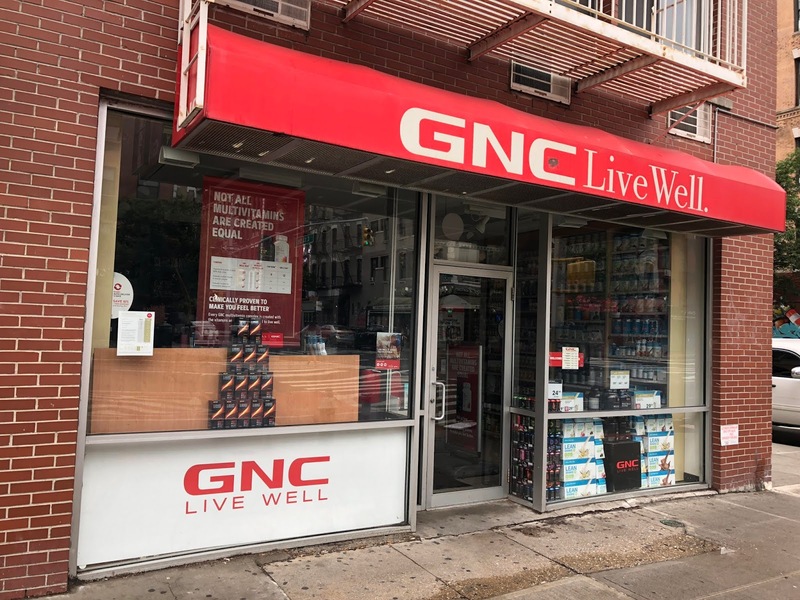 Before that, 79 Third Ave. sat vacant for nearly four years. The space was previously home to East Hardware. A Yogurt Crazy was slated to open here, but that didn't go so well. GNCs have always given me the WTFs. 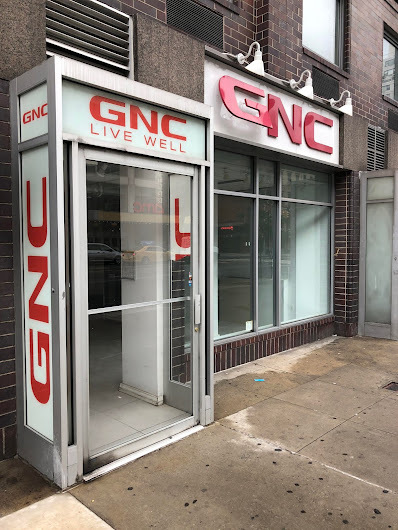 A store whose name contains the word "nutrition" and is full of nothing but vitamin pills and protein powders. That is textbook irony, kids. You want nutrition, go to Whole Foods or Commodities or some other such grocery store. Good riddance. NYU should be ashamed. Empty spaces all along this street. They should at least put in some type of temporary student study spaces until they manage to find some other business' to rent the spaces at crazy high rents. A recent study found that taking vitamin pills does not help perople live longer. They add ZERO years to your life, yet these stores have made billions o fdllloars selling the modern day equivalent of snake oil. I once came up with an idea for a vitamin soap that would make your skin look younger and more healthy. I think it’s time to star making a few hundred bars to see if it would sell. 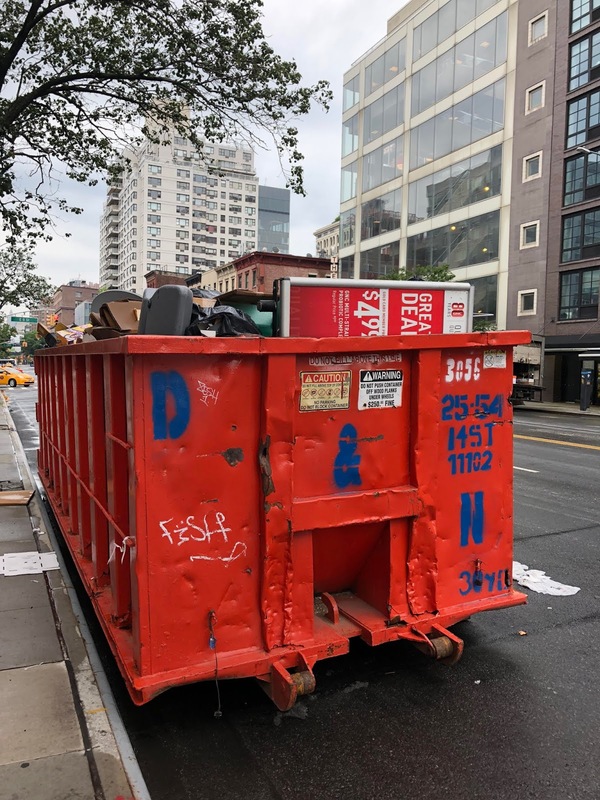 I'm sure it was whatever insane rent NYU was charging for its "premium" property! Now it'll sit empty, just like almost the entire base of the NYU dorm at 3rd between 9th-10th Streets. As ever, thanks for nothing, NYU! How about letting students use it for temporary gallery space or some other worthwhile community-enhancing project NYU? All the empty space is a blight on the neighborhood you greedy f*$ks. 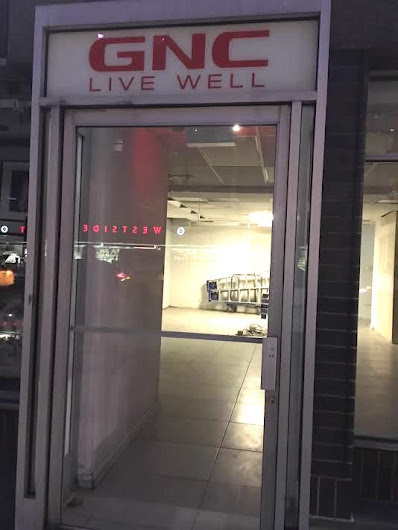 I’d pop in there occasionally but was turned off by the constant upselling, invitations to join their pyramid scheme gold card program, and the lonely employees’ hysterical sobbing. It was like discovering someone who was kidnapped but you couldn’t set them free. I hope they can now enjoy sunlight.